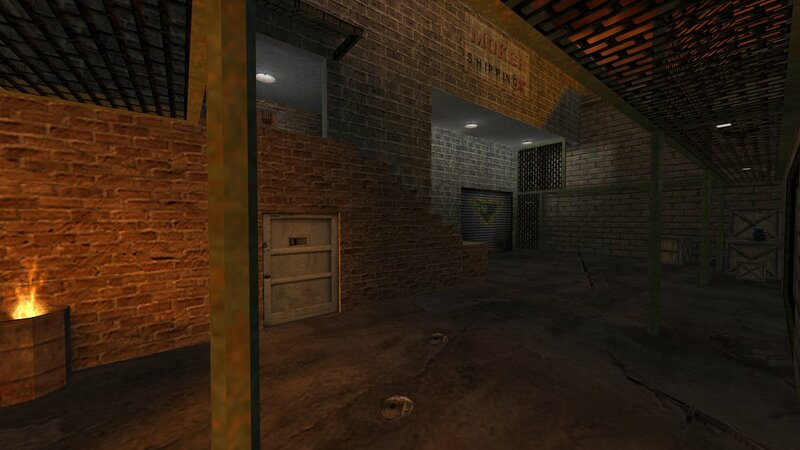 Checking all the death match maps as part of adding them all to map-packs (see post below) is bringing back memories and I'm finding maps we haven't played for years. 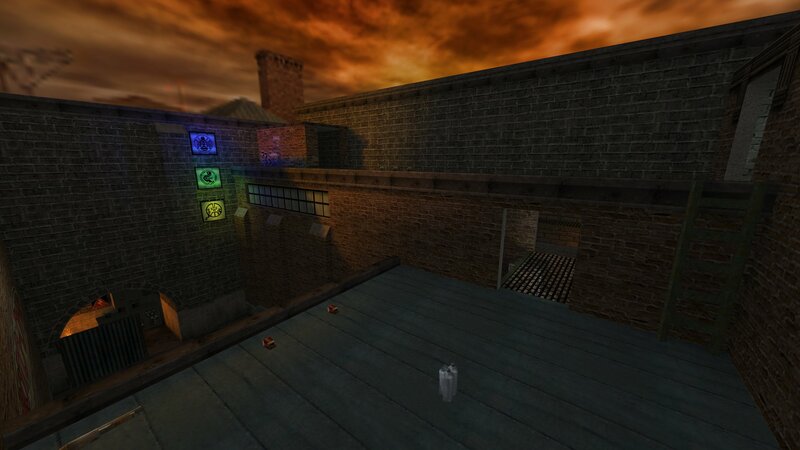 One of the maps we used to play a lot is a fun little map called Sunset (sunset-re.bsp) that was made by Mantis. You can download Sunset from here.